What is Cash-on-Cash Return in Property Investing? Cash-on-cash return is a way to measure the success of a property investment. But what exactly is cash-on-cash return, why is it useful and how do you calculate it? There are many different ways to measure the success of an investment property and there’s many different metrics you can use to determine whether or not the property is successful. People look at capital growth, they look at cashflow. 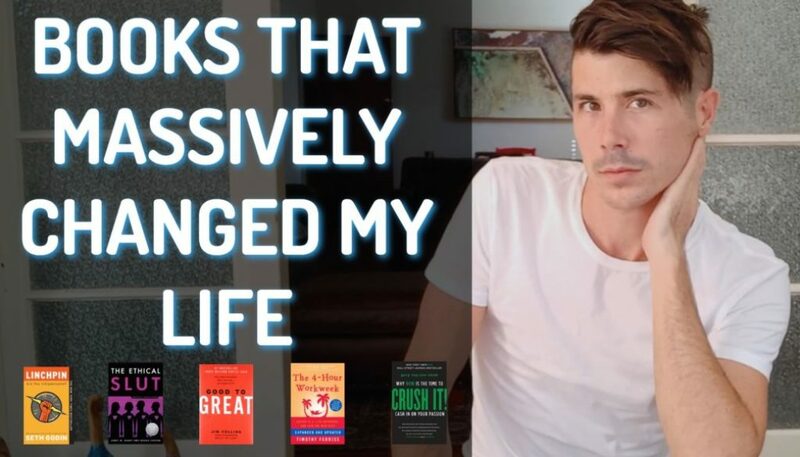 There’s so many different ways that you can measure growth. One of those is cash on cash return, and in this episode I want to talk about exactly what cash on cash return is and why you may want to use this metric to work out whether or not your property is performing as well as it could, and also show you how to calculate it as well. Hi, I’m Ryan from on-property dot com dot EU. 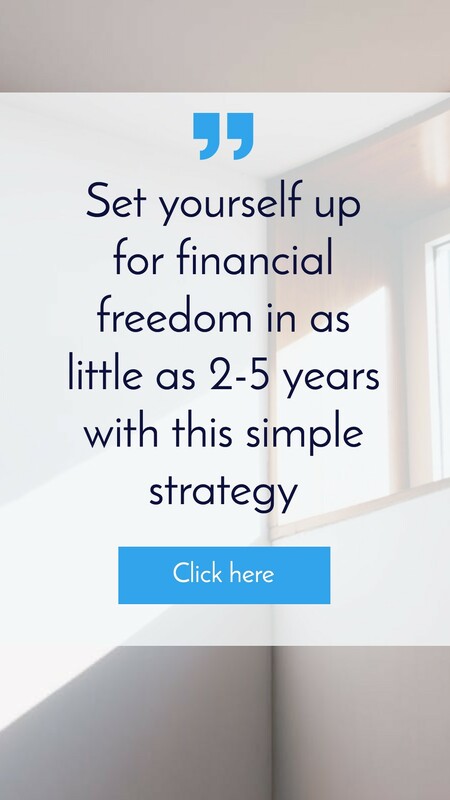 I help people achieve financial freedom and understanding your numbers is really important towards achieving financial freedom. So what we’re gonna do is we’re going to look at a specific property here and look at what the cash on cash return is, which is gonna. Help us talk about it. So here we have a property in Mount Austin which is near Wogawoga and it’s asking price is 249,900. Renting for about 3:50, two, three 60 per week. So what I’m gonna do is I’m going to go to a property tools.com dot a u, which is a calculator that I created myself to do these calculations. And it also does cash on cash return. So here we are in the calculator. Let’s go ahead and put in the asking price of $249,000. Two hundred 49,000, 900 renting for. We’ll put 3:50 per week. So this calculator, we’ll go through and look at the expenses of the property, look at maintenance, your interest repayments, etc. And so we have a weekly cashflow before tax of about 36, $37. So thAt’s one way to look at it. Uh, and to say how much are we going to get per week? Uh, it’s about $2,000 per year. So not a huge amount of money. Another way to look at it is the cash on cash return. So we scroll down, we can see the cash on cash return before tax as well as after tax. So cash and cash return before tax of two point eight percent. 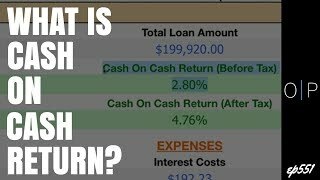 So let’s have a look at what exactly is cash on cash return. So cash on cash return simply is how much cash you’re getting back for the amount of cash that you put in. Now if you’re making an investment in say a term deposit at a bank, this is a really simple calculation to do your cash on cash return is whatever they give you back. So if you put in a thousand dollars into a term deposit at three percent, then you’re getting a three percent cash on cash return. You’re getting three percent back of the cash that you put in. with property it’s a little bit different because you’re putting in a deposit and then you’re borrowing money from the bank in order to purchase that property. So what the cash on cash returns looking at is how much cash are you getting back each year in terms of positive cashflow and how does that compare to the amount of cash you put into the deal in terms of your deposit as well as stamp judy and other closing costs as well. So why is this useful? I think this is useful because it allows you to compare your investment to other investments that are out there in terms of putting your money in a term deposit, in terms of putting your money in the stock market, et cetera. So before you even take into account capital growth and how much money you can make, they’re looking at your cash on cash return. You can say, how much money am I going to get back each year as an investment even if this property doesn’t go up in value? And so I really liked that. 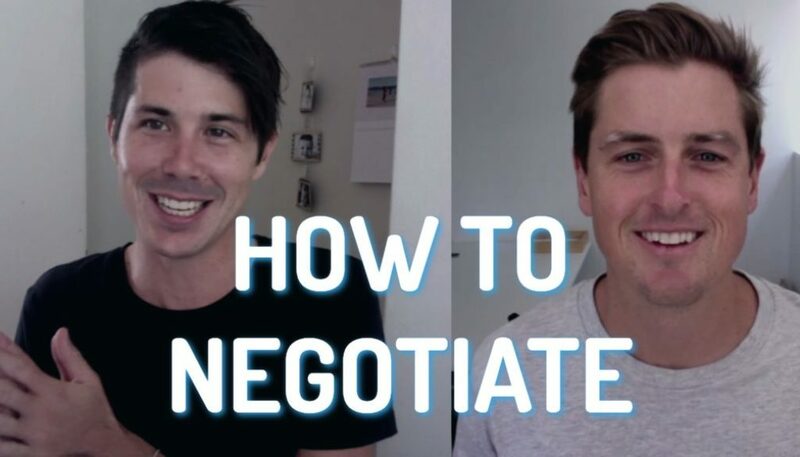 I also liked the idea that robert kiyosaki has talked about called return of investment, or maybe it was steve mcknight that talked about it and basically in order to purchase a property, you need a deposit. In order to purchase another property, you’re going to need another deposit. So you’re going to want to get your investment back. So whichever money you put in as a deposit, you’re going to want to get that back. So then you can go and reinvest it elsewhere. And then effectively you’re playing with house money. They call it or you’ve effectively got your money back and then anything else at that property does is cream on top of that. You can take that investment and go and apply it somewhere else. So knowing your cash on cash return can also help you know how quickly you’re going to return your investment. Get your money back so you can go ahead and invest. Again, it can also be useful to compare properties that are in different price ranges and see how they perform. 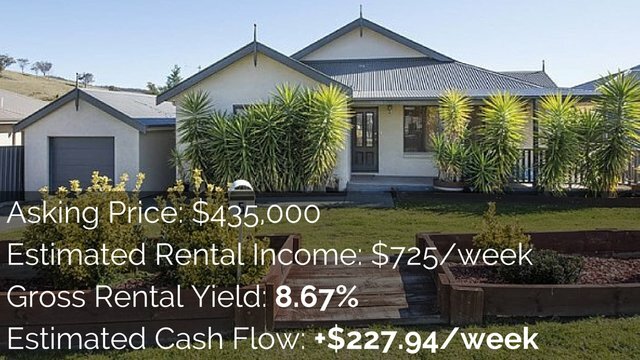 Because if you were just to look at the weekly cashflow before tax, if you’re investing more cash into this property, then you might be getting more cashflow back but you might not be getting a better return. So this property that we looked at was what? Two hundred and $50,000 as a property here in the mid 300. So let’s call it 3:50 at the moment with the current rental return of 4:20 per week. So let’s go ahead and put in 350,000 for 20 per week. So we’re putting in more money into this property. So our weekly cashflow is, or probably less than this one, so we can see the cash on cash return of one point two, nine percent. So we can compare properties of different value to each other based on the cash on cash return. So this one’s one point two nine percent, the other one was two point eight percent, we might invest and look at another one that’s over five percent. 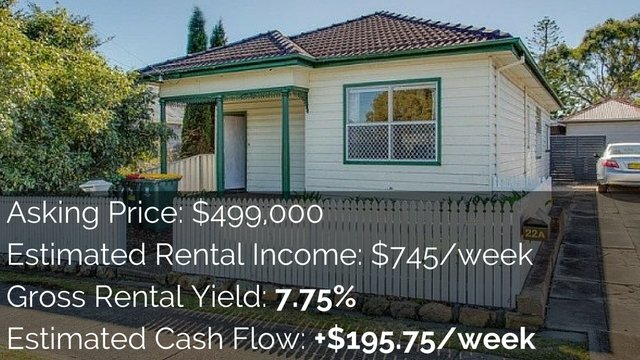 So you can see how positive cashflow these properties are compared to each other, even if they’re in different price ranges. Calculating cash on cash return is really easy as well. So this website, property tools.com dot a u does it for you. So if you want to sign up for this tool you can. It’s very affordable monthly price. So you can go ahead and do that if you want. Otherwise to calculate it yourself, it’s really simple. 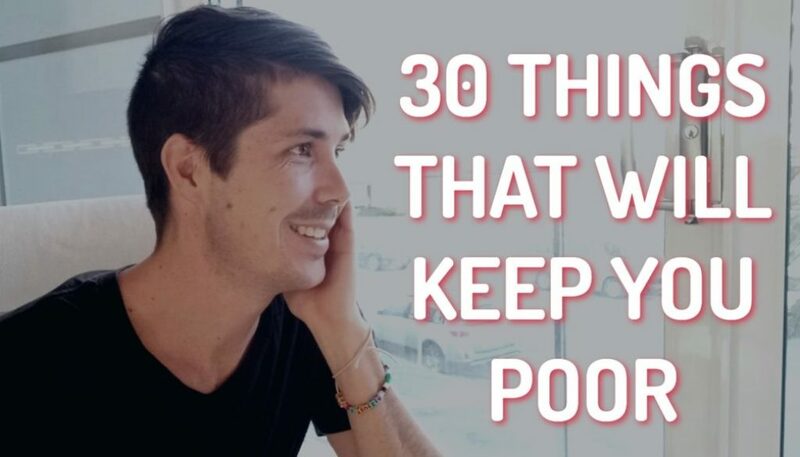 You just need to look at how much money you put in. So in this case, total cash invested, we’re looking at $88,000 because they’ve got a 20 percent deposit. If we were to change that to 10 percent, then obviously our total cash invested is going to be less. If we were to change it out to 40 percent are positive, cashflow will be better, but our total cash invested will be more so what you need to do is take the total cash invested and then you need to look at the yearly cash flow of that property. Let’s just move this back to 20 percent, so in this case, total cash invested is $88,000 yearly cash flow before tax is 1000, $138 approximately, and so we take yearly cash flow before tax. We divide it by the total cash invested and that’s going to give us a percentage of our cash on cash return. So that’s what cash on cash return is. That’s why it can be useful and also how to calculate it. It’s a really simple tool. It’S a more obscure way of measuring the success of your property, but it can really be useful, as I said, to compare properties of different price ranges to each other to see how positive cash flow they are and how much they actually delivering you compared to the amount of physical money you’re putting in yourself. So I hope this has been helpful in explaining that. If you liked this episode, then please check out the episode I did on the two key elements to financial freedom. you can check that out at on-property dot com.eu four slash five slash 40, or I’ll leave the links in the description down below. also, don’t forget to subscribe to the channel as we’ve got new episodes coming out every week day to help you invest in property and achieve financial freedom. That’s it from me today. Until next time, stay positive.